Bettinsons Kitchens Leicester create the perfect modern living space through the latest in kitchen design. From stunning gloss to the latest timber finishes, a Bettinsons contemporary kitchen will be a real design creation. 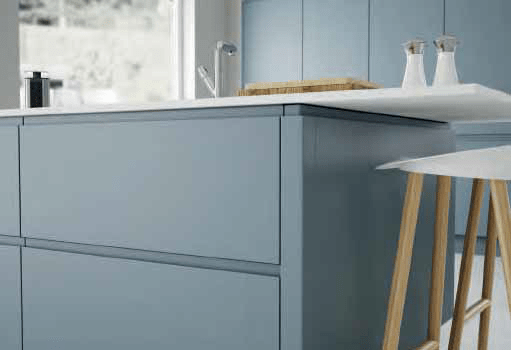 Bettinsons Kitchens Leicester design and install or simply supply high quality contemporary kitchens from a range of designs including Inline, Quadra, Alta, Colorado, Minnesota, Kansas, Westport and many more. 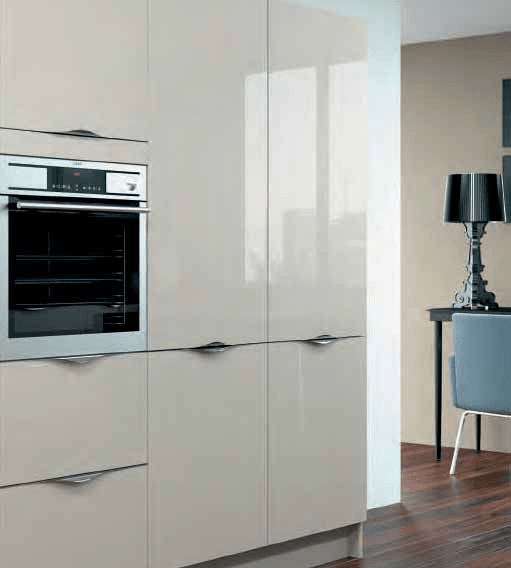 Designs can be combined to compliment your living space and fulfil your dreams of a perfect contemporary kitchen. 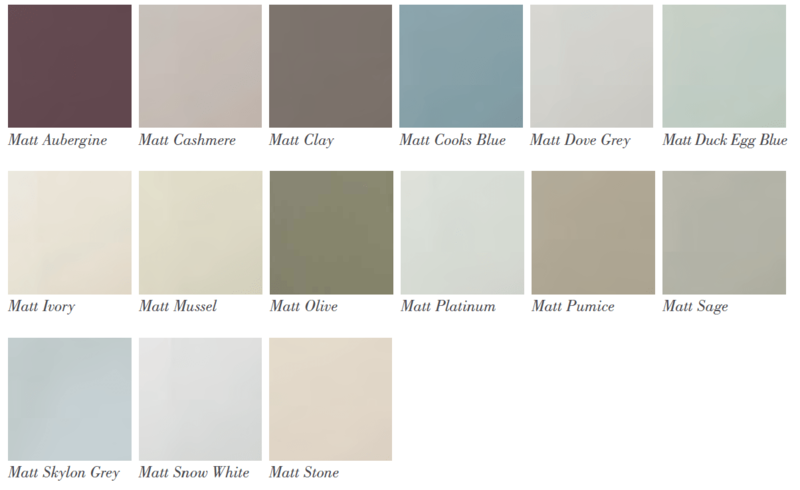 However, here’s the palette of colours available to get your imagination working on the look and feel of the contemporary kitchen within your home.